Posted September 2, 2016 by William Martin & filed under Headlines. Thandie Newton has been announced as the guest lead in the new season of Line of Duty. Jed Mercurio’s police corruption drama will move to BBC One in 2017 for its fourth season, which starts filming in Belfast this month. 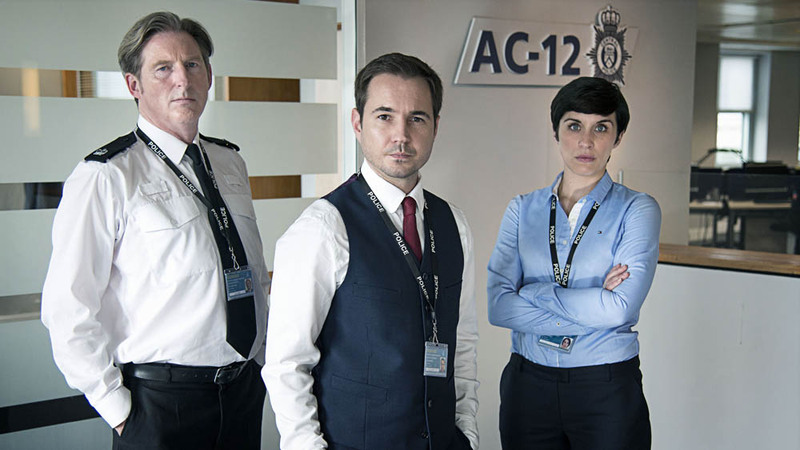 Written and created by Jed Mercurio, Line of Duty launched on BBC Two in June 2012 and the third season concluded earlier this year with 5.6 million viewers. Buy the complete Season 1-3 box set on Amazon here. Newton (Westworld, Crash) play new character DCI Roz Huntley, alongside returning regulars Martin Compston, Vicky McClure and Adrian Dunbar. 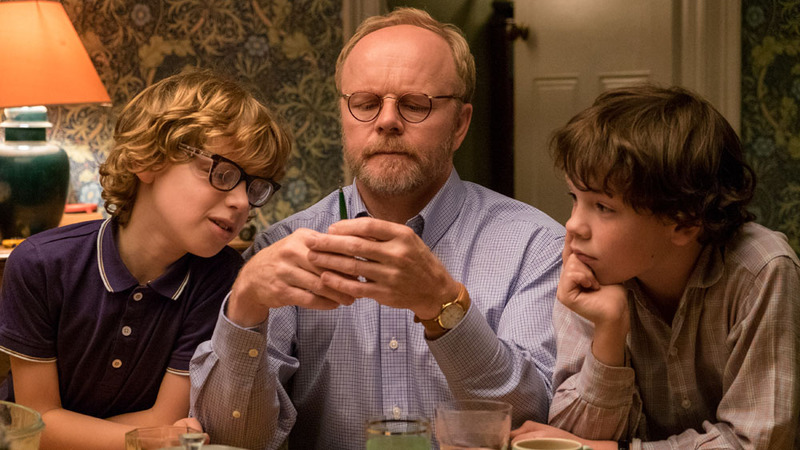 Other new cast members will include Jason Watkins (Being Human), Lee Ingleby (The A Word) and Royce Pierreson (Our Girl). Read our interview with writer Jed Mercurio, looking back over Season 3. Charlotte Moore, BBC Controller of TV Channels and iPlayer, also announced the commission of a fifth season in May.